Bacalar is one of the world´s true natural treasures with turquoise freshwater, white beaches, cenotes, jungle, mangroves, unique ecology, culture, and history. 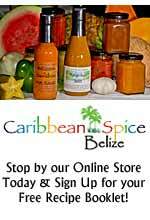 Derived from the Mayan words Bak Halal, “place surrounded by reeds”, Bacalar is a lakeside town 24 miles northwest of Chetumal and 3 hours of Cancun, it sits near the coast just before Belice and the river that divides Belize from Mexico. 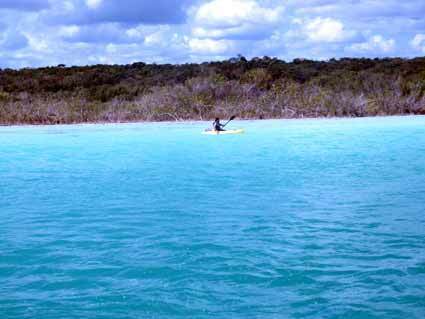 Bacalar lagoon is linked to the Rio Hondo by the Chaac canal. 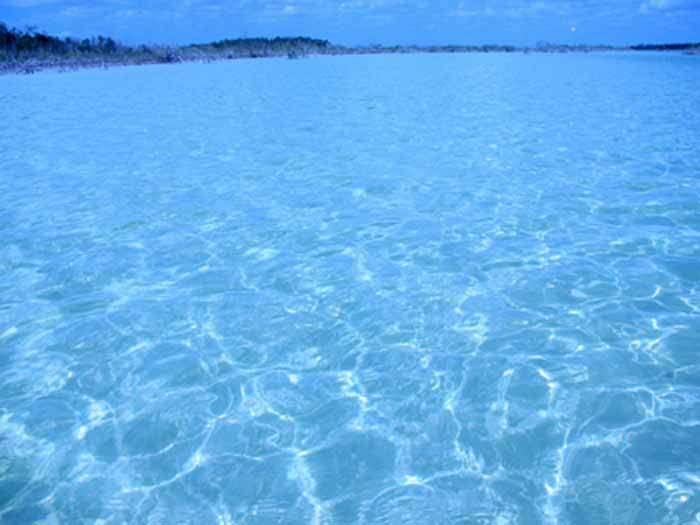 Bacalar Lagoon, also known as “the seven colors lagoon” for its varying shades of turquois and blue color, is a retirement paradise with a length of some 35 miles from north to south and about 1 mile wide, where fishing, windsurfing, kayaking, water-skiing, rowing, sailing and birdwatching are popular activities. 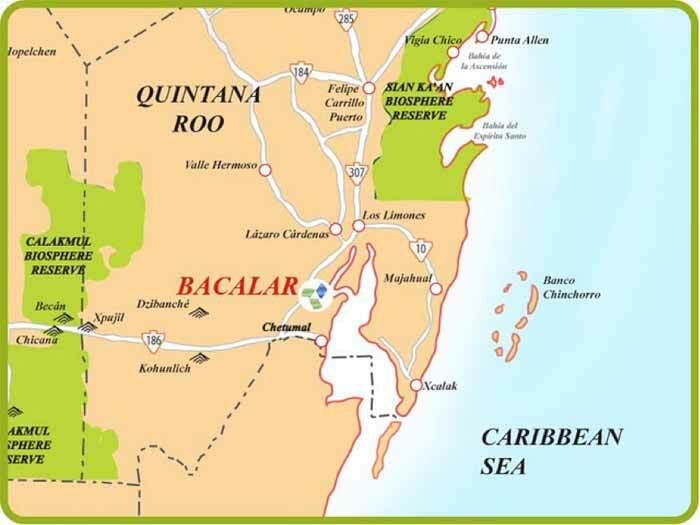 During the Spanish conquest of the area, Bacalar was the only Spanish community on the east coast of the Yucatan Peninsula, and was an important strong hold for the Spanish-Mexican government seated in the capital, Merida. It was in the year 1729 that the Spanish throne ordered the construction of the Fort, now known as the Fort of San Felipe to protect the town from pirates. 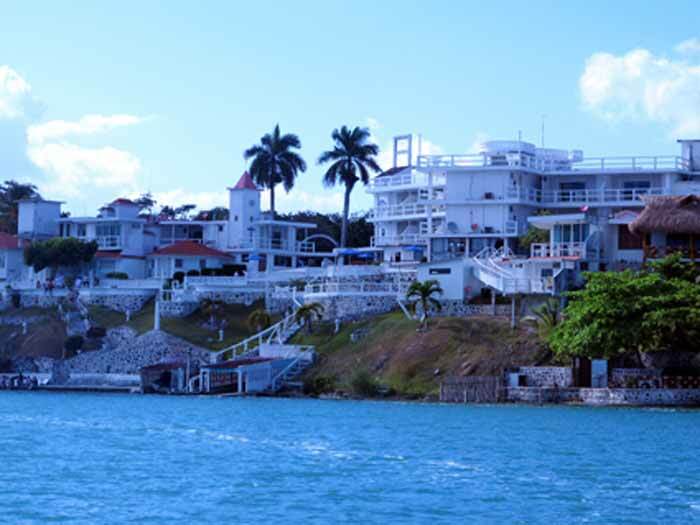 The Fort is perched on the highest point of the town overlooking the Laguna, the fort’s museum provides the visitor with the history of this area. 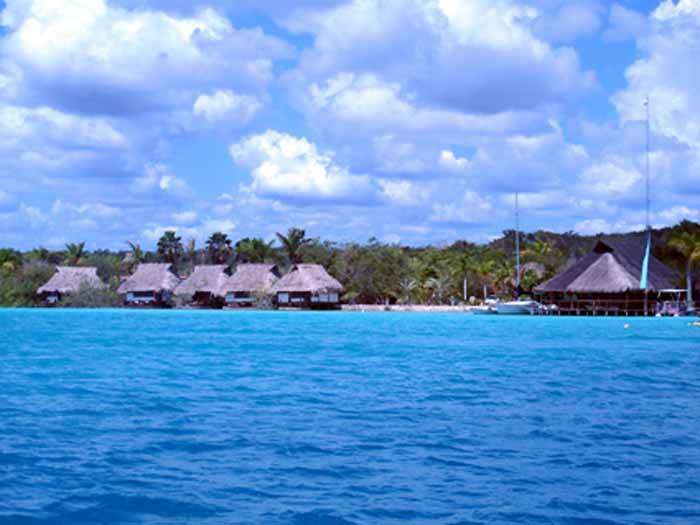 Laguna Bacalar is the second largest freshwater lake in Mexico and still the best-kept secret. Its breathtaking scenery is still little known by international tourism. But this will soon change since developers, retired or semiretired citizens, tourism and local authorities are now realizing the enormous potential of this incredibly beautiful area. 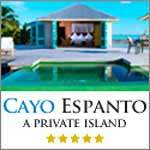 This breathtaking turquoise lagoon is now becoming the favorite retirement option for American and Canadian senior citizens. 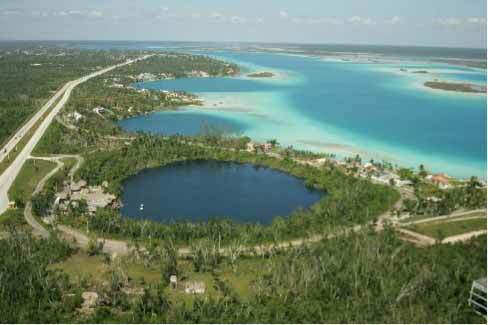 Bacalar became the 10th municipality of the State of Quintana Roo, on February 2, 2011. 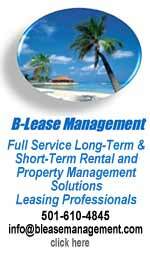 This status makes it easier for people to buy land in this beautiful paradise. 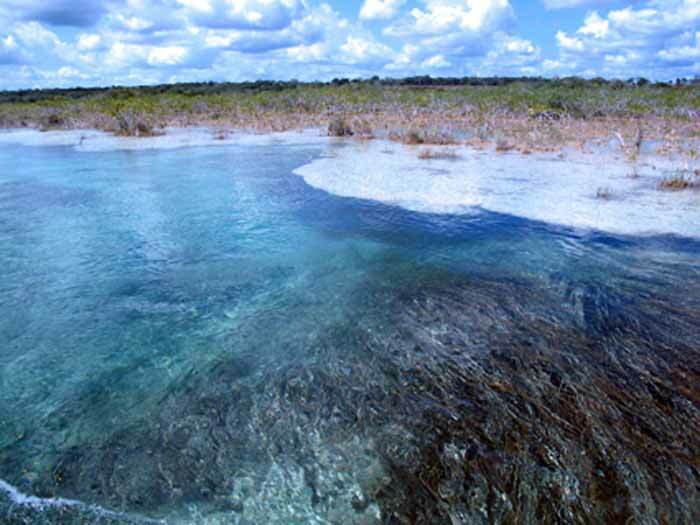 Laguna Bacalar has an extensive formation of living giant microbialites (that is, stromatolites or thrombolites). The microbialite bed is over 10 km (6.2 mi) long with a vertical rise of several meters in some areas. These may be the largest sized living freshwater microbialites, or any organism, on Earth. Stromatolites are among the world’s oldest fossils, some of which are over 3.5 billion years old. They are structures formed by huge colonies of cyanobacteria, formerly called blue green algae, which contributed directly to the formation of the Earth’s atmosphere and its currently habitable state. Stromatolites take long periods of time to develop, a reasonably sized specimen can represent thousands of years of growth. 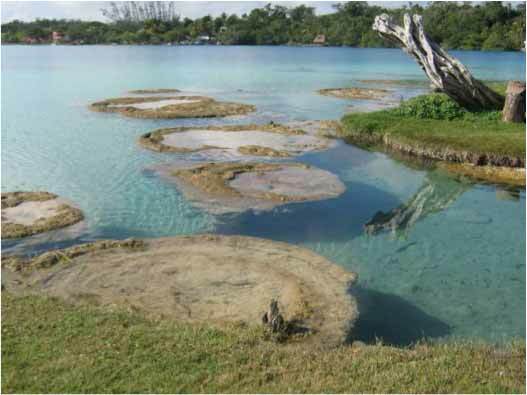 We can find stromatolites in few places around the world like in Western Australia, in Brazil, Canada, Bahamas and Turkey. During the process of photosynthesis they free oxygen and remove large quantities of carbon dioxide. We have to protect them because they play a tremendous role in making the Earth a hospitable environment for other forms of life. 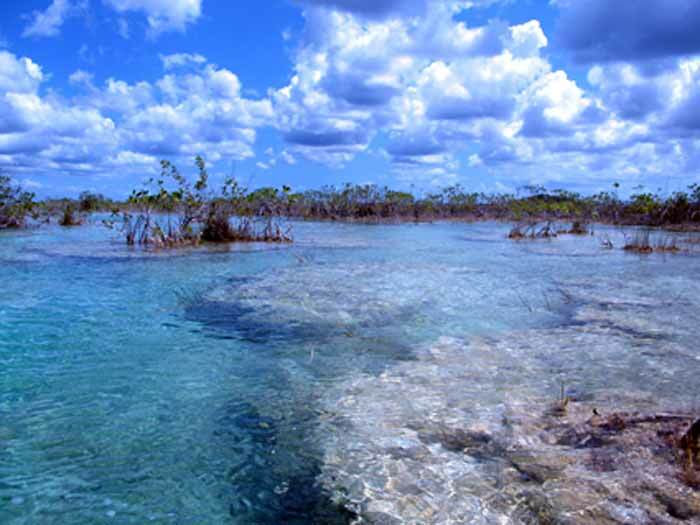 According to www.sipse.com in Bacalar there is a shared interest in preserving the ecological environment that nature gave to this beautiful paradise, recently distinctive authorities and members of cooperatives have delimited the area with buoys along the formation of stromatolites to protect them from the hand of man and the movement of boats. 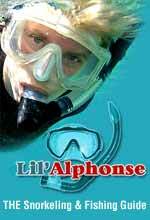 We can find these formations in “Los rapidos” that are located at the south part of the lagoon. This is an amazing experience and in my opinion the most magical part of Bacalar as you swim in the lagoon letting the freshwater currents lead you trough the canal, at the same time you can enjoy watching the stromatolities pass right beside you. 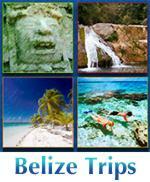 Bacalar offers an amazing experience to go and explore. There is a canal opening through mangroves, that is easy to spot because right where you enter there used to be a restaurant years ago that at the moment is on ruins. At that point, many people get into the water and use the sand there, that has special minerals to do a little exfoliation of their entire bodies. 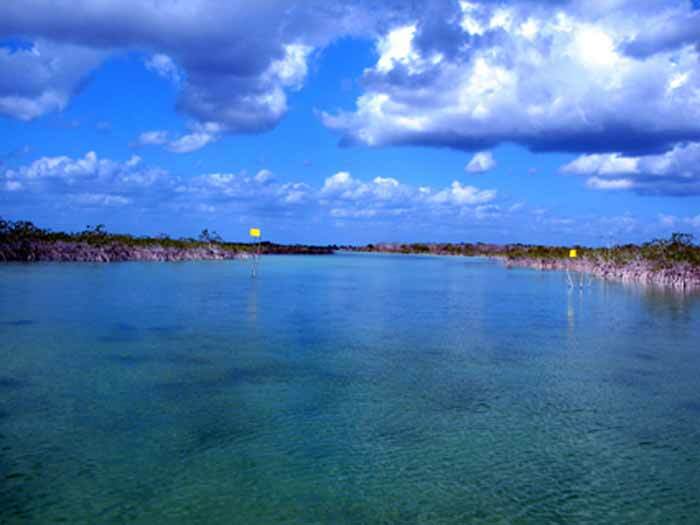 If you continue on the canal for many miles you will find that the lagoon is linked to the “Rio Hondo”. This is a beautiful journey but you must be careful if you decide to go by yourself because the canals are shallow, confusing (also a little tricky) and if you do not know your way, it is possible to get lost easily. The way is marked with yellow flags that were originally placed because every year a motor boat race takes place starting from “Rio Hondo” and finishing in Bacalar lagoon organized by the Yacht Club of Chetumal-Bacalar. 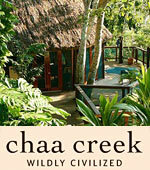 Along the transparent fresh water canals there are numerous mangroves, which have several functions. They are land builders and protectors from hurricanes. They are a filtration system for water, also feeding, breeding, and nursery grounds for fish, shellfish, birds, and other marine life. 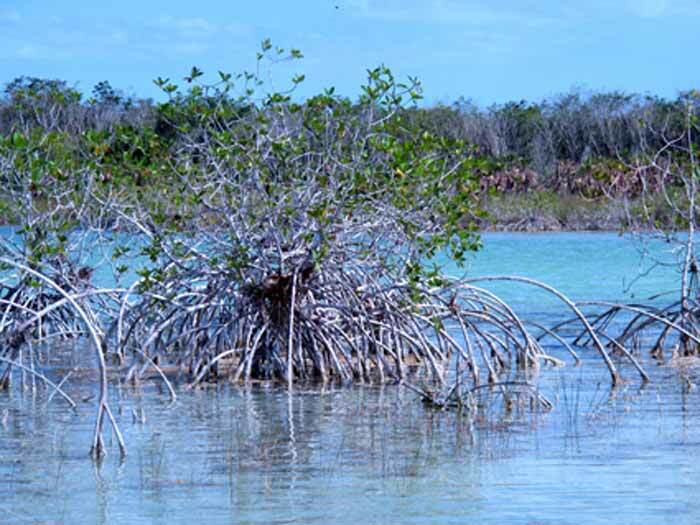 The mangroves are one of the world’s most productive ecosystems. 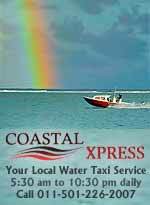 There are three mayor species in the world, the red mangrove, the black mangrove and the white mangrove. 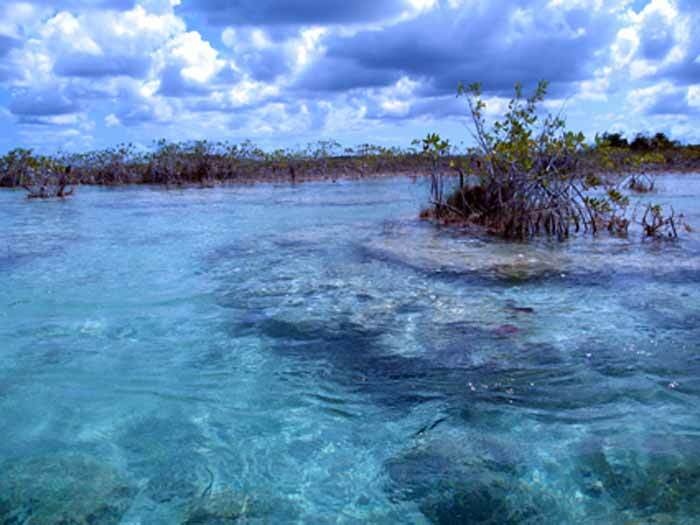 The ones we can find everywhere in Bacalar are the white mangroves, because as stated earlier, there is only fresh water in the lagoon so there aren’t salt particles in the water. 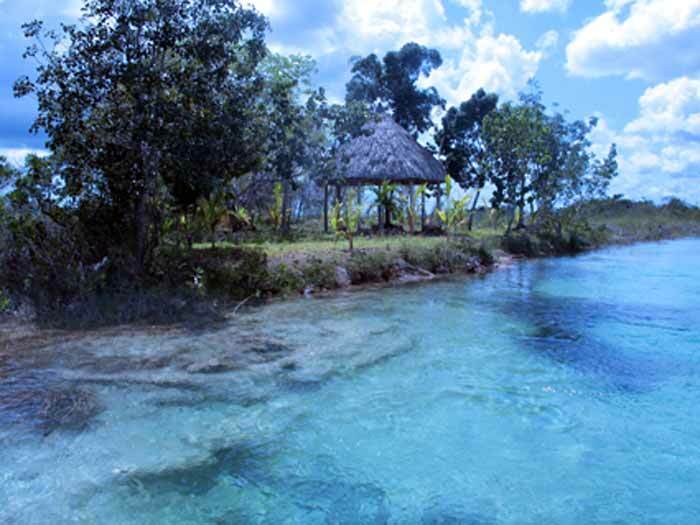 Other spectacular thing, that its definitely a must do in Bacalar, is visiting the “Cenote Azul” (Blue Cenote), that is located on one side of the lagoon, as seen in the picture below. 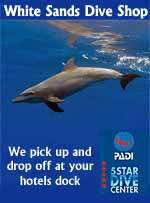 Its documented as the world’s largest cenote, or well filled with fresh water with approximately 600 ft. deep. 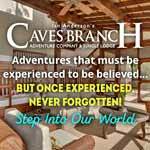 The cenote offers the opportunity to swim in its cool water, and if you are a certified diver it is possible to dive in it. 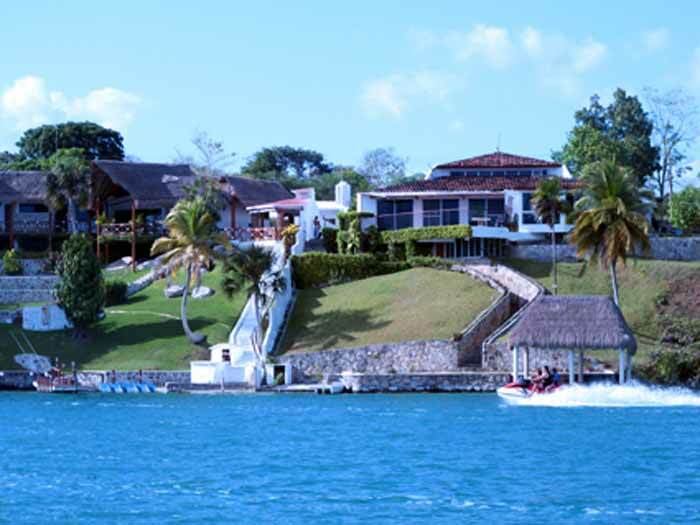 On the water´s edge there is a traditional Mexican restaurant where you can relax while enjoying the cenote´s beauty.